Do you remember all the good things that happened or those flew right by you? Join us as we embark on journey to rediscover the sunshine in life and appreciate all we have. Changing our perspective can change the way we experience life on a daily basis. 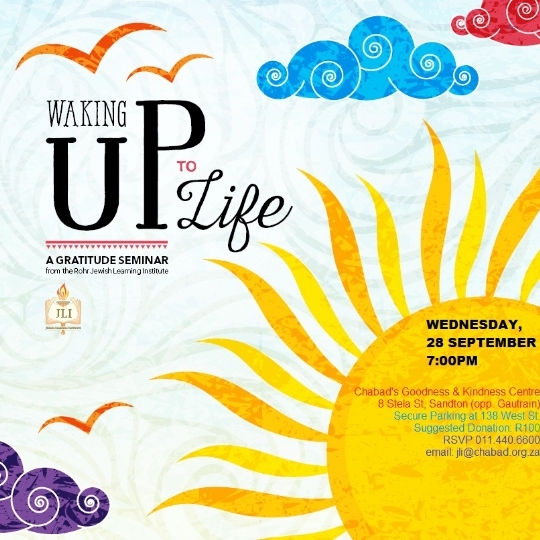 The Waking up to Life Seminar is a workshop focused on developing the attitude of gratitude. Focusing on positive psychology and the Jewish concept of thankfulness, this 90 minute highly interactive seminar is sure to change the way you get out of bed in the morning. 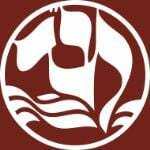 A 90-minute seminar and multi-sensory experience that explores the crossroads of Torah and positive psychology, gifting you with practical tools to live with more positivity and happiness.